This week we asked: What do sick days look like? 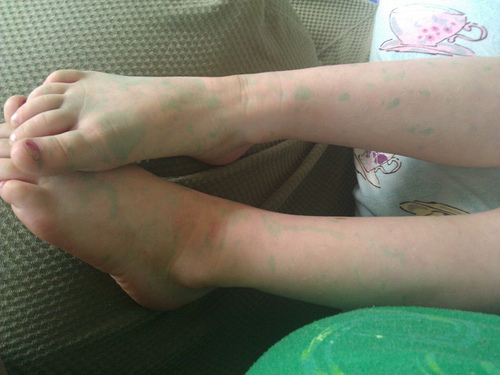 Moira came down with this case of strange, green spots! Oh no! … or with a kitty. 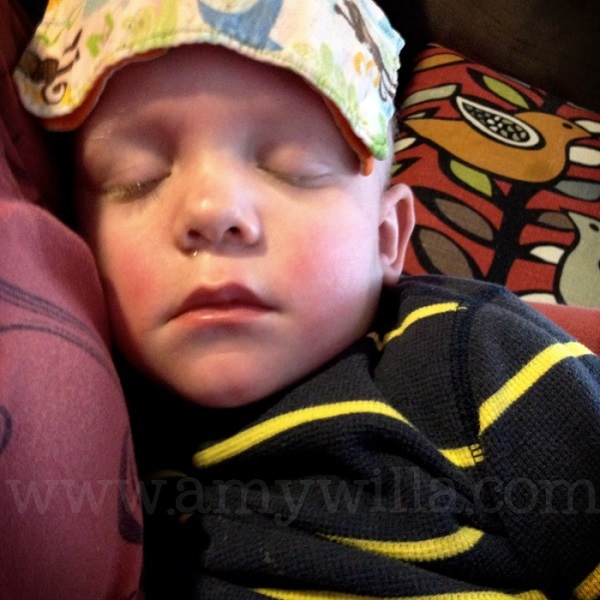 From Jennifer of True Confessions of a Real Mommy: “Some miserable allergies lead to an early nap. but “milkes” and mommy are always there to help with the get-better routine! 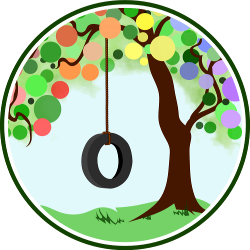 Joseph and Abbey’s mom, Amy, blogs at Me, Mothering, and Making it All Work. 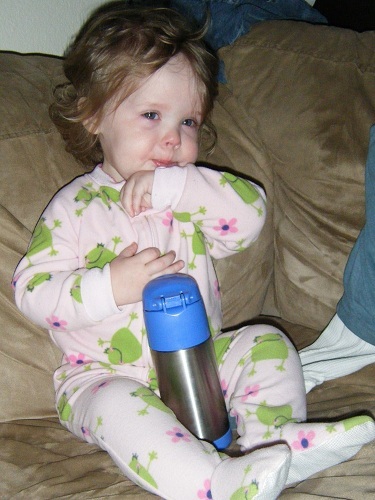 There is something pitifully adorable about sick babies. Jorje was amazed by how well skin-to-skin works for managing fever. 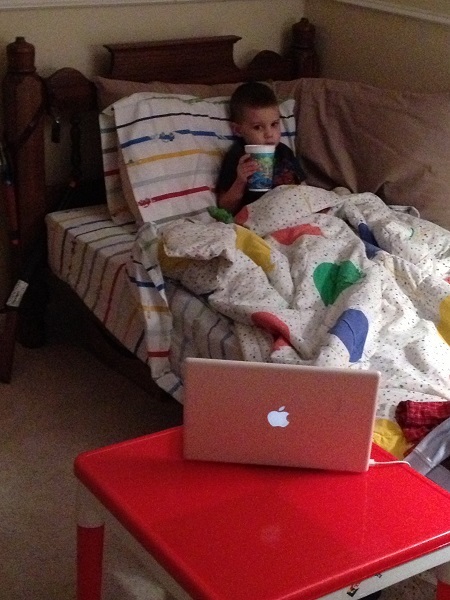 Tell us: What do sick days look like in your family? 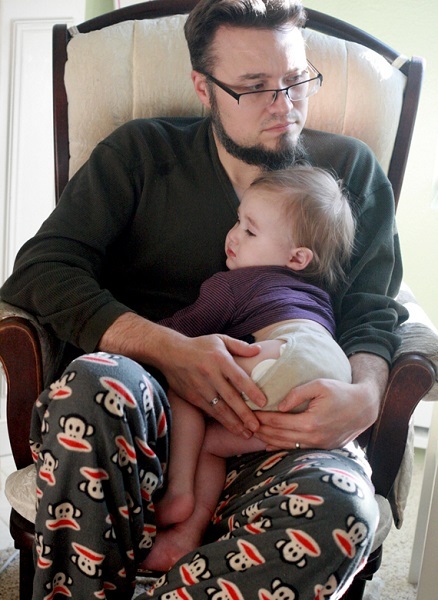 Awww…love these photos of the sick babies being taken care of.